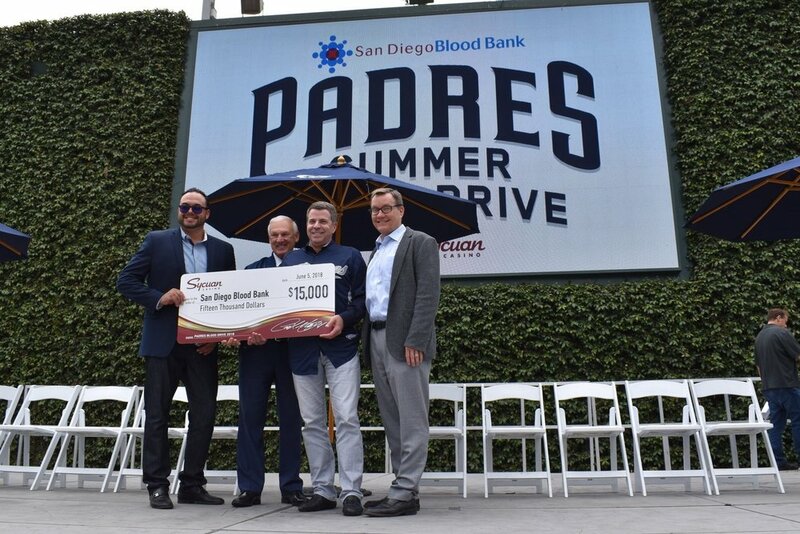 In partnership with our community, San Diego Blood Bank Foundation is the fundraising entity that advances San Diego Blood Bank’s critical healthcare role and fuels collaboration with cutting-edge research and clinical organizations to advance cell therapy and precision medicine. Blood drawn for testing more than 500 times. 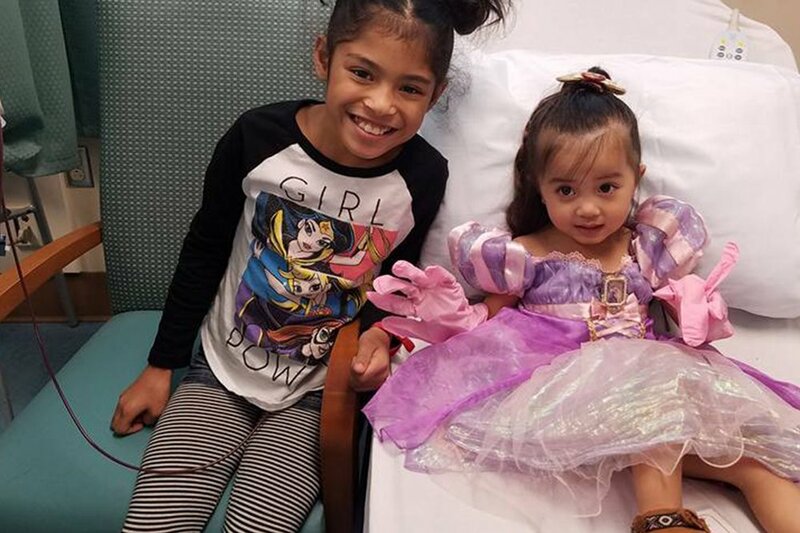 730 days spent in the hospital. Learning to surf. Budding guitarist. Join us as we transform healthcare. 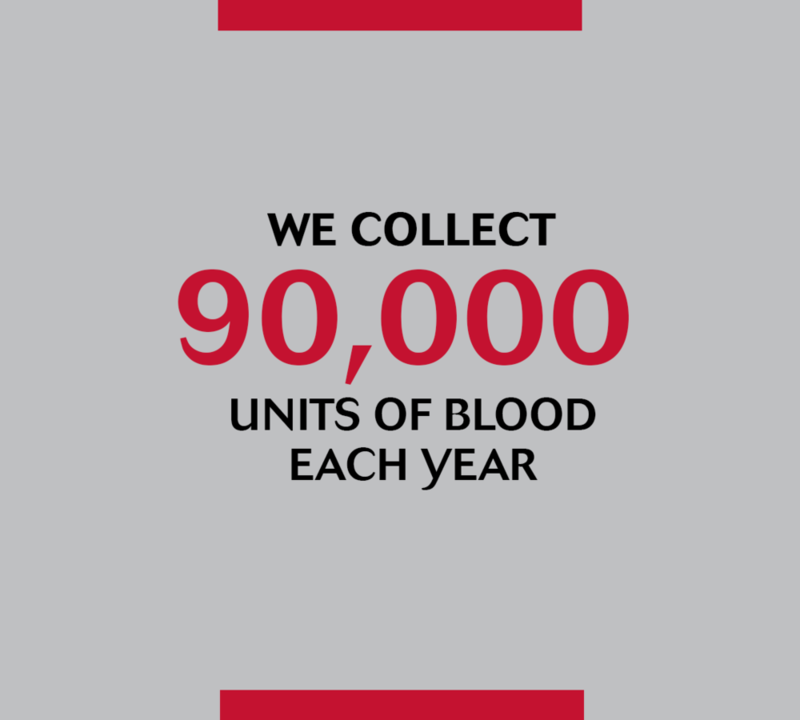 Your gift will help fund state-of-the-art equipment and resources to ensure patients have access to a robust, safe blood supply. 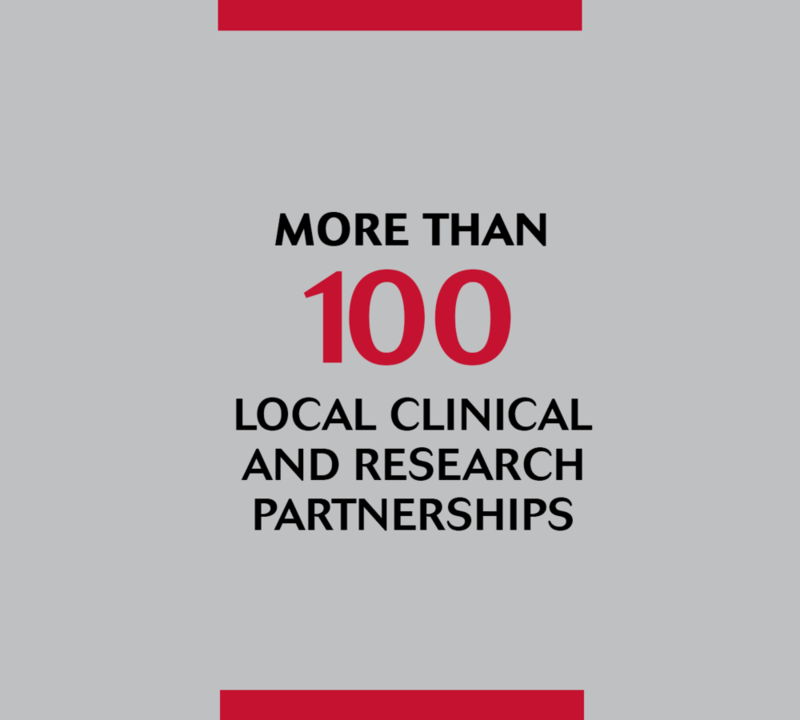 We are using DNA analysis to offer Precision Blood™ transfusions to patients with leukemia, sickle cell disease and bone marrow disorders. As a leader in cell therapy, SDBB is developing a cord tissue bank to pioneer the next era of regenerative medicine.